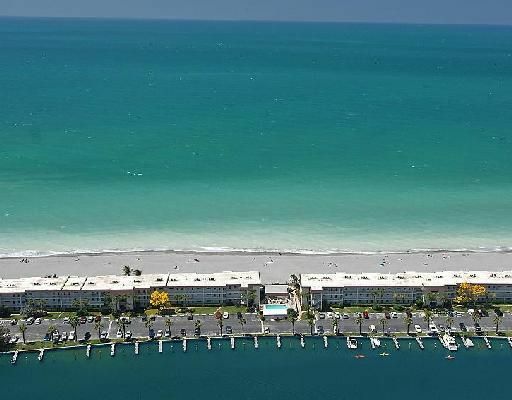 Welcome to Seaside Paradise Rentals, your full service source for Vacation Rentals in Sarasota & Manatee Counties. We're here to provide you high quality and personalized service. 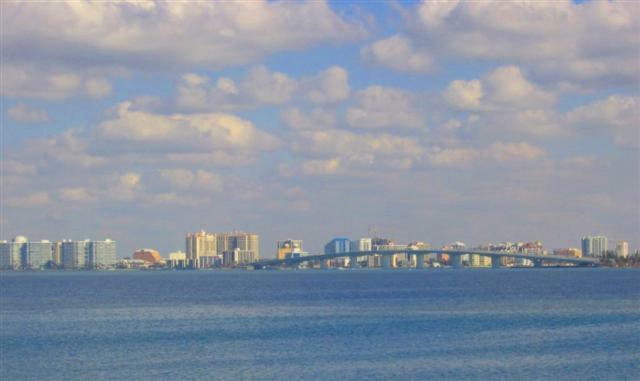 With our belief that service is everything, and with our experience and knowledge of Greater Sarasota and surrounding communities, it ensures that your rental experience will be one of your best. 2 bedrooms, 2 baths, approx 1086 sq. ft.
2 bedrooms, 2 baths, approx 1090 sq. ft.